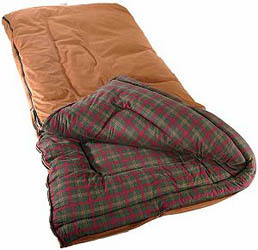 Sleeping bags come in various sizes from singles, to doubles, to queen size, to even king size. They should be thick and warm, capable of protecting the sleeper from harsh weather and the insulation should trap and promote body heat. It gets very cold at night when camping, even in the middle of the summer months. Sleeping bags are easily rolled for simple storage and light transportation, and some are small enough to fit on or in backpacks. They typically have two sets of zippers for easy zipping and getting in and out of the bag. They are basically a single unit bed and can be used in a wide variety of situations—from sleeping beneath the stars, to sleeping in tents, to sleeping in trailers. They range in price, depending on the material used, the quality, the type of insulation (for example, down bags will cost more than other types), and the size. A great way to figure out which type is best for you is to read reviews online. 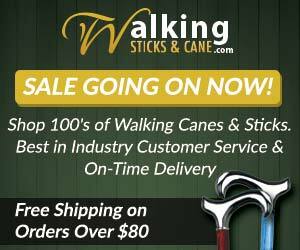 There are many websites dedicated to offering reviews on a wide variety of camping equipment, so you should be able to find the brands and types you are looking at and see what everybody else has to say about them. Reviews should indicate how much they weight, if they’re easy to pack, if they’re warm, if they’re waterproof, and if they live up to any manufacturer claims. Not only are they expensive, but a cheap sleeping bag can literally ruin your entire camping trip and put your health at risk.